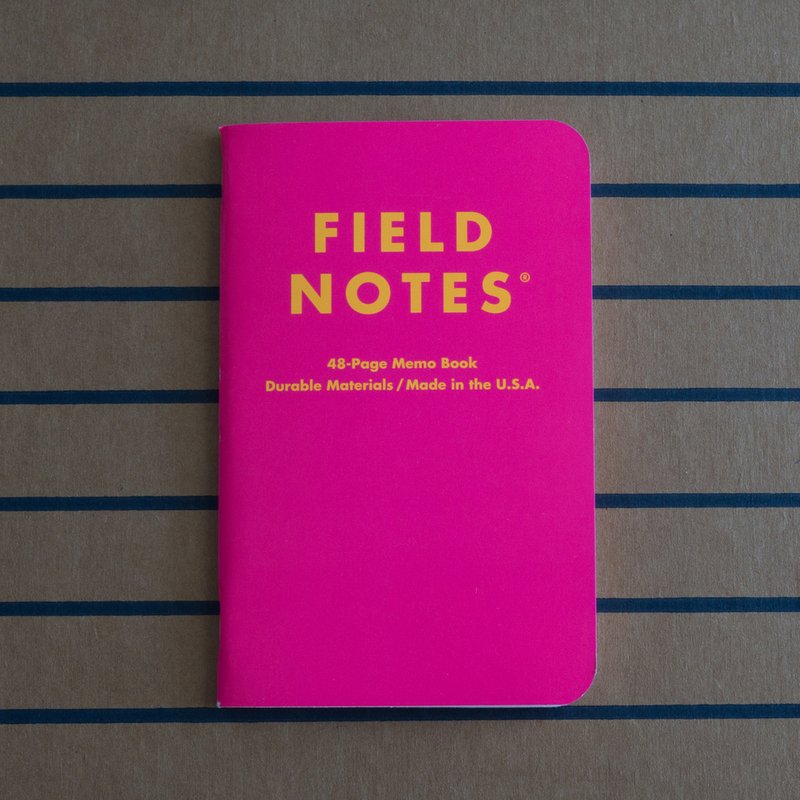 Warning: This post contains pictures of the new Field Notes Unexposed edition. If you are still waiting to be surprised by your Unexposed delivery, Instapaper is your friend. 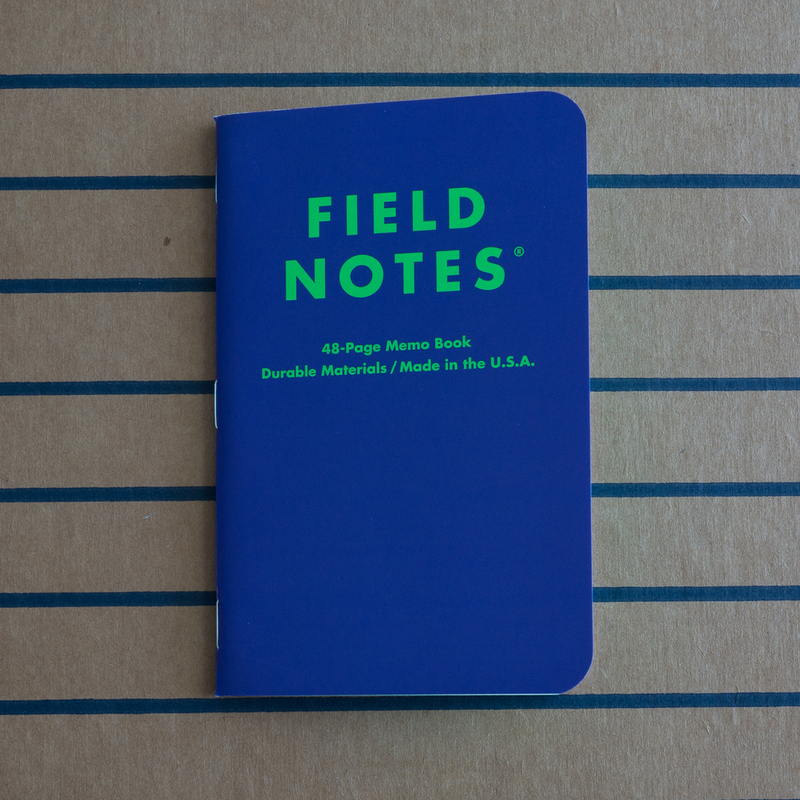 I'm a big Field Notes fan, but I'm neither a subscriber nor a collector. My favorite book is the standard kraft cover edition in grid. I do partake in the seasonal Colors editions as well, but I take them on a case-by-case basis. As it happens, I've skipped the last three seasonal releases (Cold Horizon, Shelterwood, and Arts and Sciences). They just didn't appeal to me for various reasons. I don't begrudge the Field Notes folks for this. Their experimentation and willingness to ruffle some feathers is part of what makes this all fun. If I don't like what they come up with, I'm more than happy to stick with kraft or Pitch Black books for a few months. Now that I've hopefully established my enthusiastic but non-emotional Field Notes fan credentials, I'll get to the point. 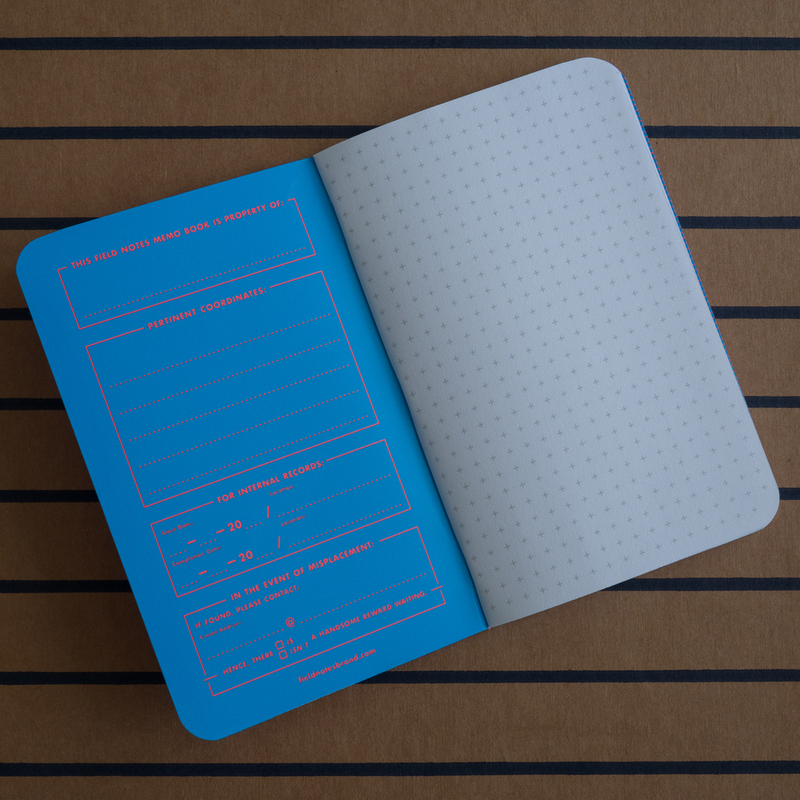 I really like the Field Notes Unexposed release. 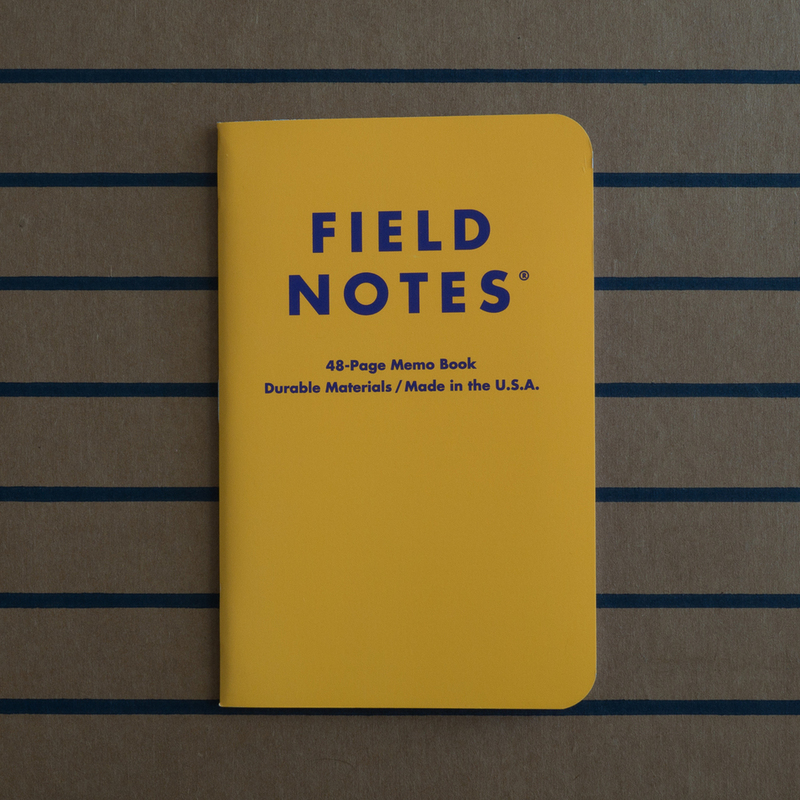 Given the amount of anticipation that already builds for new Field Notes releases, running a standard launch announcement and video without actually showing the books was genius. It extended the anticipation for a few more days in a way that I thought was really fun. 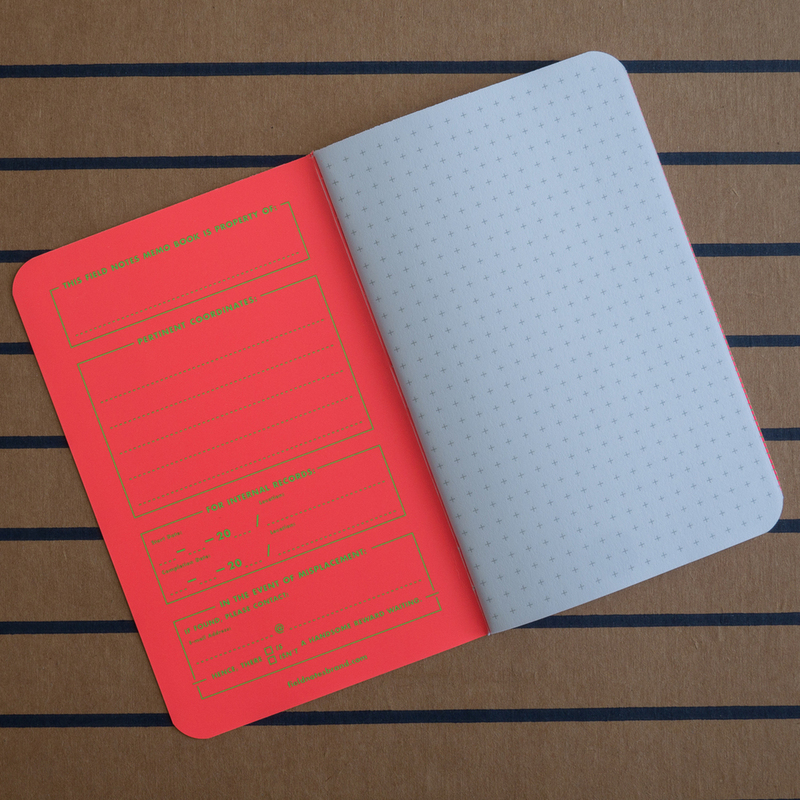 It was so much fun that despite the fact that I'm picky about my Field Notes editions to point where I skipped the last three releases, I ordered three packs of Unexposed on launch day sight unseen. I have no rational reason for this. I just got caught up in the excitement. And I think that's a good thing. Now that many people have received and unboxed their Unexposed shipments, I think we can all agree that these books aren't for everyone. 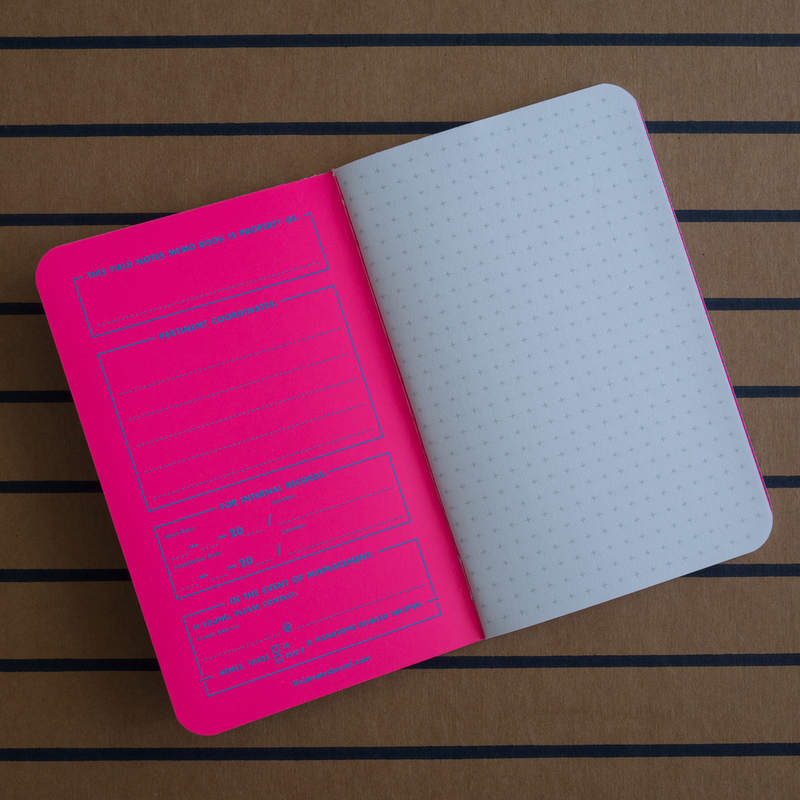 The bright neon colors–often paired with dizzying contrast colors–are a bit out there. Even folks who do like them probably don't like all of them. (Count me in this camp.) And there isn't really a way to purchase just the ones you like through official channels. 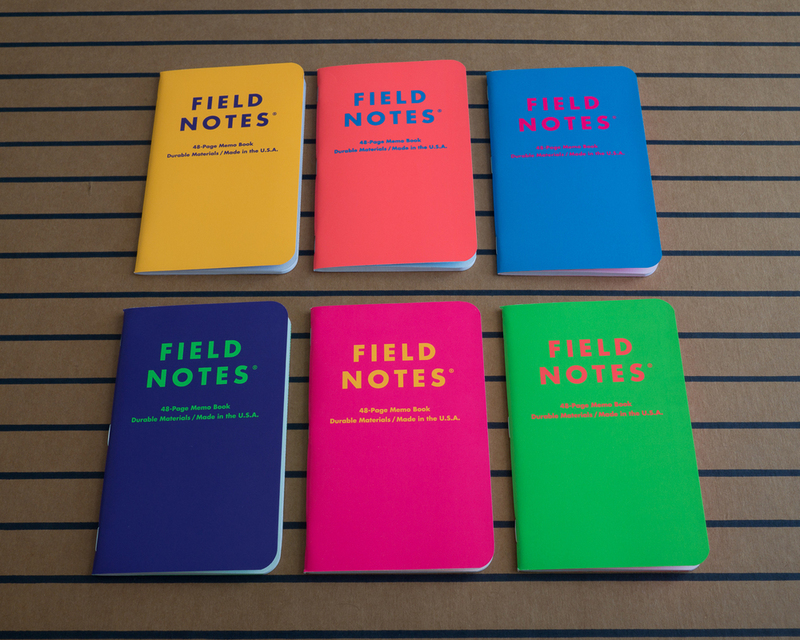 Add to this the fact that there are many collectors out there striving to build and maintain complete sealed Field Notes collections–now near impossible to do with complete certainty with the release of Unexposed–and you could argue that Field Notes is trolling its most passionate fans with this release. I actually wouldn't fault someone for feeling that way, but I see a lot of positive in it as well. 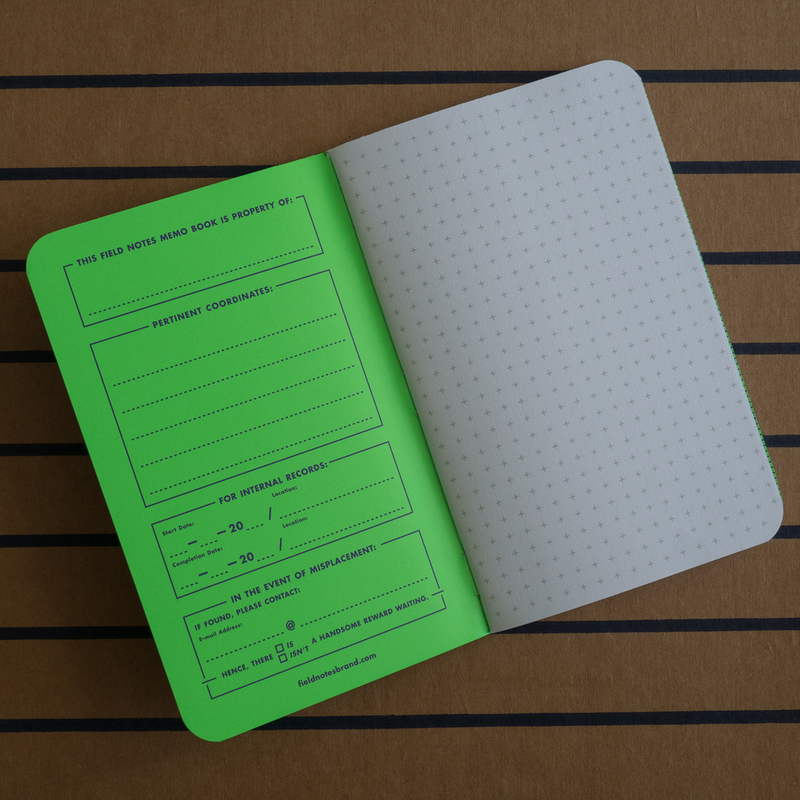 One of the things that I love about it is that it democratizes the secondary Field Notes trading market. It makes it more about fun and less about monetary value. 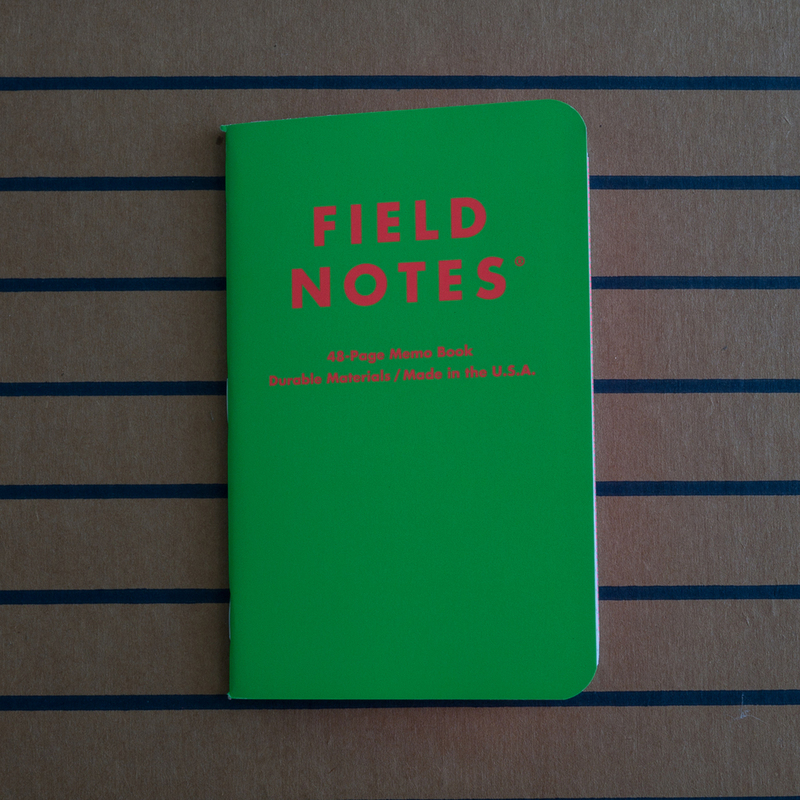 To be clear, I see absolutely nothing wrong with people trading and selling rare Field Notes editions. No one's getting rich from it, and I see lots of generosity and camaraderie in the secondary trading market. 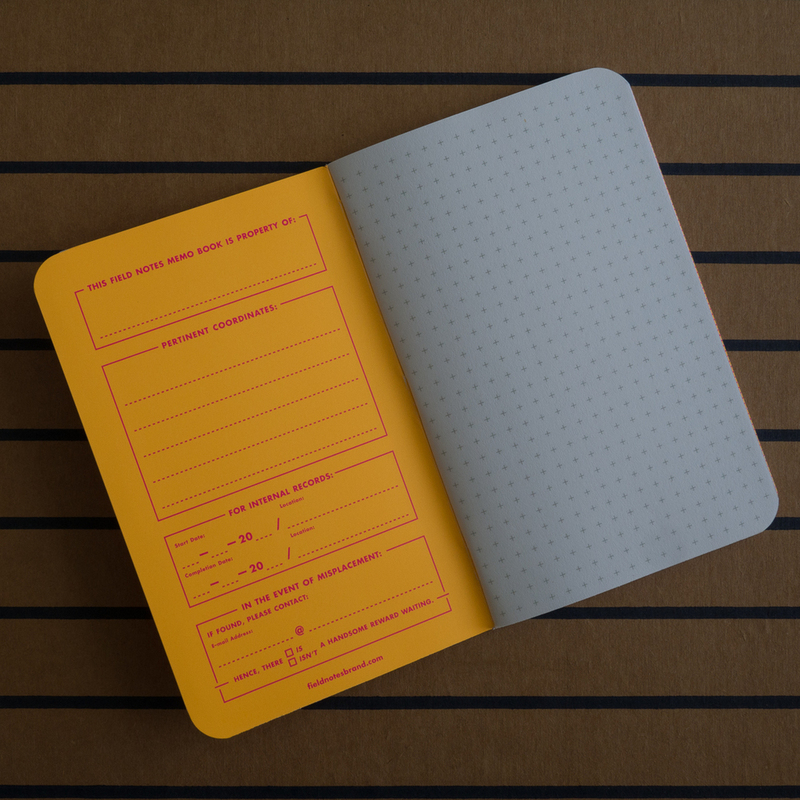 But as a non-collector, there isn't really a way for me to participate in it other than to spend large amounts of money on things that–while very cool and desirable to me–are ultimately just stapled sheets of paper. Unexposed changes these dynamics–at least temporarily. 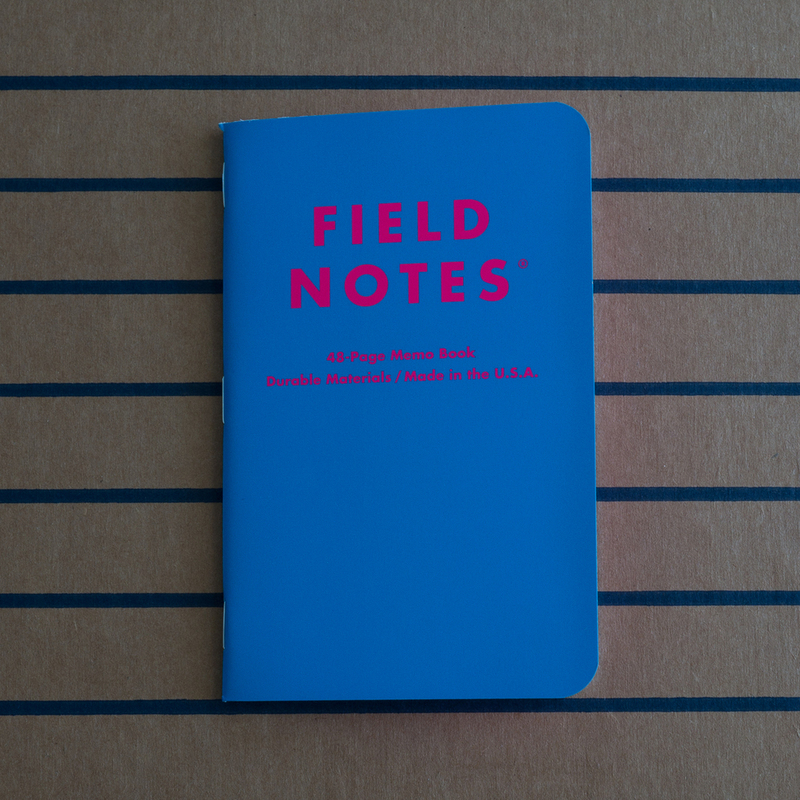 I expect that there are many people like me out there who don't collect Field Notes but love using them and obsess a bit too much over which specific ones they use. Now, there's a reason for us to connect and enjoy the same camaraderie that collectors of rare books do. And anyone can play. As long as Unexposed packs are still available, the price of admission is just $9.95. Obviously, the upside I described above is lost for anyone who doesn't like any of the Unexposed colors. But if a decent chunk of people like at least some of them (which is how I feel), you have the makings of an active trading market. Here is my personal ranking (best to worst). 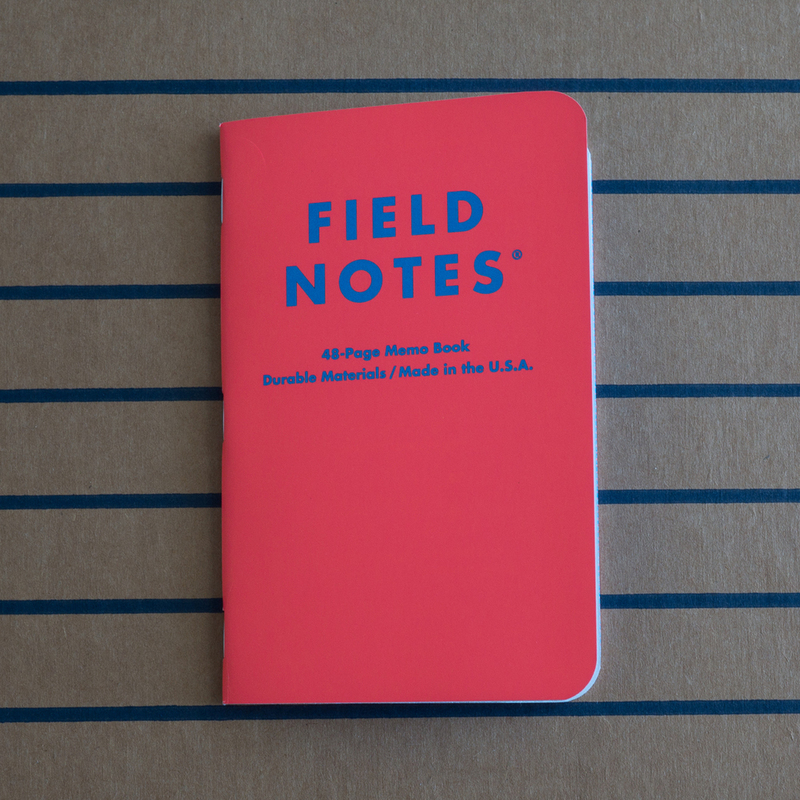 This might actually be one of my favorite Field Notes editions ever. I like bright colors, but I don't really like neon colors. The yellow book with purple accents is the most conservative of the bunch, in my opinion. 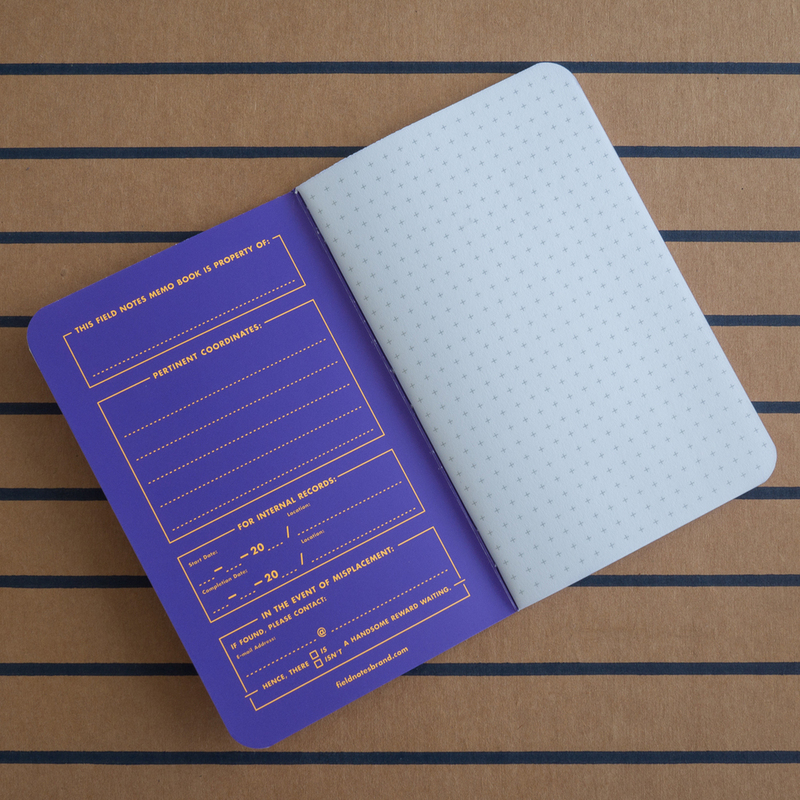 Purple and gold are also the colors of my college alma mater, so every time I open the book and see the purple inside cover with yellow lettering, it reminds me of the good old days when I didn't have to work for a living. As you might detect from my website color scheme, I like orange. When the first Unexposed pictures began to pop up online, I thought for sure that the orange one would be my favorite. It turns out, however, that these books are really more of a salmon than the pure orange it appeared to be in photos. I still like it, but I don't love it the way I thought I would. I quite like the blue color. It's another one that is not as neon as some of the other selections. The pink accent obviously amps it up quite a bit. I think the pink works well on the cover, though it's a bit overwhelming to me when it takes center stage on the inside cover. I'd roll with it though and just try to summon some happy memories from the 80s. I feel similarly about the purple. I like the fact that the primary color is bright but not neon. I'm not crazy about the green accent color. I think it's passable on the outside cover and a bit unappealing as the primary on the inside cover. It's another one I could roll with though. This one looks OK, but it's not really for me. It's less of a masculinity thing than the fact that it reminds me of bubble gum. This book hurts my eyes when I look at it. Literally. My eyes actually hurt and start to freak out. I could see some people finding some novelty in this. I'm not one of those people. This also happens to be the one I have the most of. I have 18 books in total between the three packs I ordered online and the three I picked up in person at American Field. I'm really interested in loading up on some more yellow. I'd like to hang on to my oranges, but I'm open to trading any other color for yellow. Get in touch on my contact page or ping me on Twitter if you want to propose a trade.